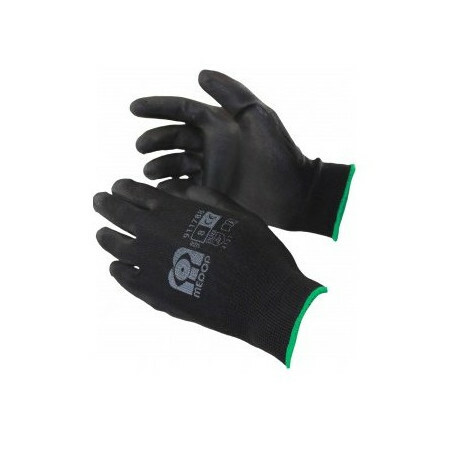 Protective gloves against cuts, chemicals, microorganisms, etc. - Extertronic, S.L. 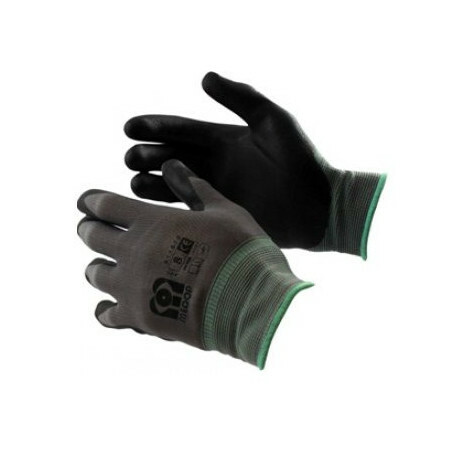 Gloves to protect our hands against mechanical hazards, cuts, chemicals, microorganisms, for precision work, including disposable gloves. 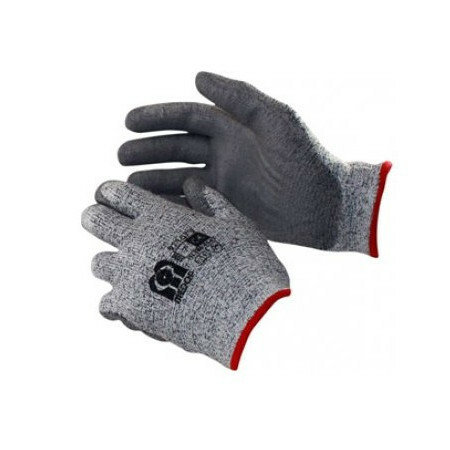 Gloves There are 27 products. 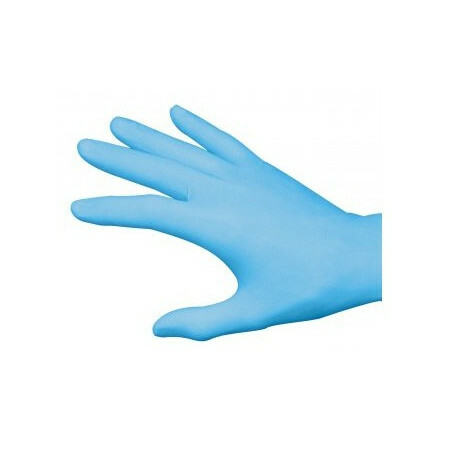 -Disposable latex gloves without dust 6,50 gr.-High resistance to tearing.-Ambidextrous.-Category III-Rivets with flange for strength and ease of placement.-Proporcional the maximum protection barrier.-Norma and Certification: EN374-1: 2003, EN420: 2003, EN455 Directive 93/42 / EEC-PRICE OF 10 BOXES OF 100 UND. 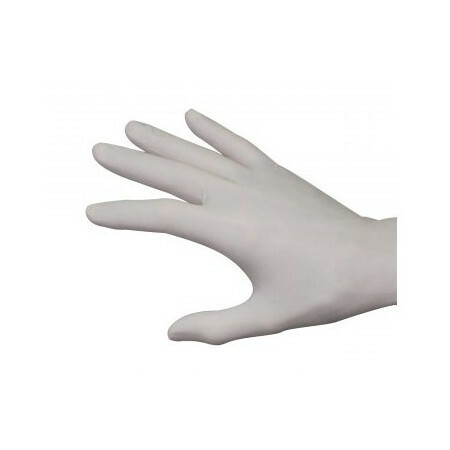 -Disposable latex gloves with dust 6,00 gr.-High resistance to tearing.-Ambidextrous.-Category III-Rivets with flange for strength and ease of placement.-Proporcional the maximum protection barrier.-Norma and Certification: EN374-1: 2003, EN420: 2003, EN455 Directive 93/42 / EEC-PRICE OF 10 BOXES OF 100 UND.